CBD 5% PET contains an extract of Swiss cannabis sativa (from Swiss cultivation) and medium-chain triglycerides (MCT) from top quality coconut oil. In addition, vitamin B6 and vitamin B12 contribute to the normal functioning of the nervous system. Net content 30 ml. Corresponds to approx. 510 drops with 5% CBD – cannabidiol content. CBD PET contains 48.8% of a traditional hemp extract, the analytical results of a laboratory test can be downloaded here. In total, the hemp oil contains 5% pure active Cannabidiol – CBD without significant amounts of THC. The extract is mixed with medium length chain triglycerides (MCT) from coconut oil to increase the uptake by the body of the fat-soluble Cannabidiol. CBD PET also contains vitamins B6 and B12, both of which contribute to a normal functioning of the nervous system and a normal energy metabolism. CBD PET oil can be dosed safely and accurately with a pipette. A full spectrum extract contains all ingredients such as cannabinoids, flavonoids, chlorophyll, waxes, terpenes, CBG (cannbigerol), CBC (cannabichromine) and the acidic cannabinoid (CBDA, CBGA, THCA). There is an interaction between the different molecules, which has a positive effect on the overall effect. Although the production of synthetic CBD or isolated CBD is cheaper per CBD obtained, all other active ingredients except CBD are lost in the production process. The positive interaction between the substances does not occur. It is important to us to use the highest possible quality ingredients. That is why we use traditional CBD hemp with a low THC content, which is grown in the cantons of Thurgau and St. Gallen and harvested by hand. 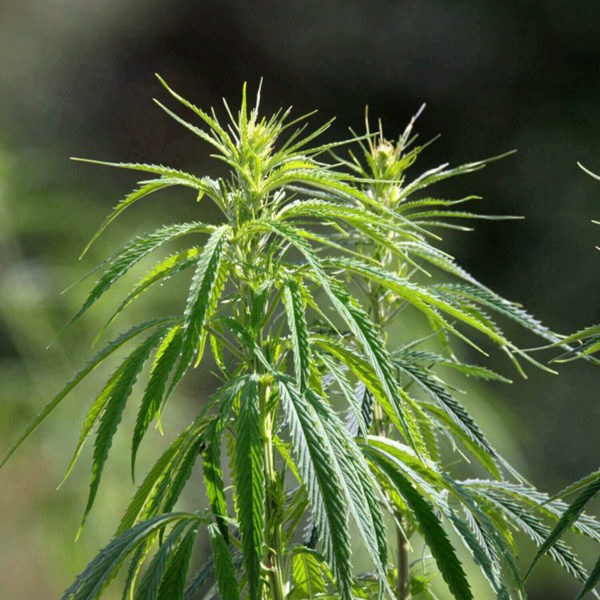 The hemp is then subjected to CO2 extraction. This further reduces the THC content to an absolute minimum while preserving the valuable ingredients such as the Cannabidiol. Each batch is checked for the content of different ingredients (e.g. CBD and THC) and these analysis certificates are disclosed to our customers. – to a normal energy metabolism. – to a normal function of the nervous system. – to a normal homocysteine metabolism. – to a normal psychological function. – to the normal production of red blood cells. – to a normal function of the immune system. – to reduce fatigue and fatigue. Vitamin B6 also contributes to the regulation of hormonal activity. CBD PET with a high content of CBD, terpetins and flavonoids helps the animals to relax and reduces stress. It has a relaxing effect and helps in regeneration of cells. It is also suitable for long-term use with animals that are very nervous. It also strengthens the immune system and regenerates the muscles. What are the advantages of CBD PET? – Cannabidiol (CBD) content of 5%. – Maximum THC content is 0.04%. – Consists half of hemp extract and the other half is coconut oil. – Combined with vitamin B6 and vitamin B12. – Government Controlled product and full disclosure of laboratory analysis. Buy CBD PET 5% now! Buy CBD PET online now: We also accept Visa / Mastercard and Postcard. Orders exceeding CHF 120.00 are shipped free of charge (within Switzerland). EU customers please use our EU-Shop. CBD PET contains a high-quality CBD hemp extract from Swiss cultivated cannabis sativa (48.8%) combined with medium-chain triglycerides from coconut oil (48.8%, from Southeast Asia). Further ingredients: α-Tocopherol (= vitamin E, antioxidant), pyridoxine (vitamin B6), cobalamin (vitamin B12). Net content 30 ml (equivalent to approx. 510 drops). It contains 5% cannabidiol (CBD). CBD PET 5% is 100% natural and contains no artificial preservatives or additives. CBD PET is now in stock. One drop contains 3mg CBD. Buy CBD 5% PET now! Buy CBD 5% PET online now: We also accept Visa / Mastercard and Postcard. 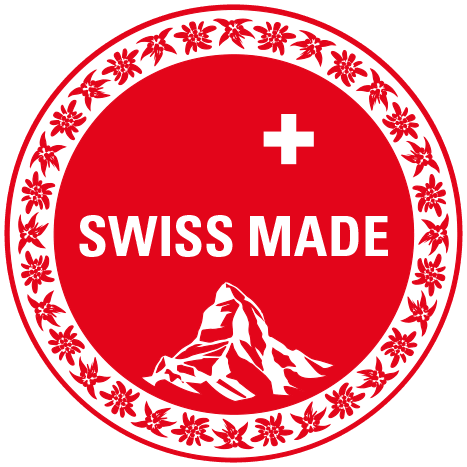 Order exceeding CHF 120 in value will be shipped free of charge (within Switzerland). EU customers please use our EU-Shop.